Who to star as Soapy? The above photograph is one I recently found. 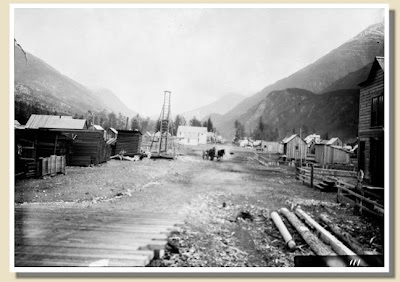 It was only marked as "View of Skagway from a wharf." There is enough cause to believe that this is the entrance way to the Juneau Company Wharf from State street. This means that about 50 feet behind the man who took this undated photograph, is where Soapy Smith was gunned down in 1898. This also means that this is, thus far, the closest photograph taken to the location of the "Shootout on Juneau Wharf." State street is the path Soapy and about seven members of the Soap Gang took from Jeff Smith's Parlor on Holly avenue (six blocks up State street). Soapy stopped the gang at this entrance and told them to stay put while he approached the four guards on the dock alone, which was probably a tactic to prevent a fearful and violent response by the guards who were out-numbered. Welcome! 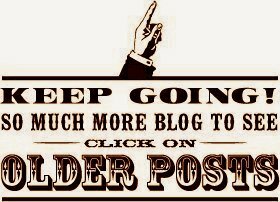 This is the blog of the Soapy Smith Preservation Trust. This is an extension of my book, Alias Soapy Smith, the Life and Death of a Scoundrel, with the purpose of publishing new research, correcting mistakes and spotlight items of interest regarding American bad man, Jefferson Randolph "Soapy" Smith. We are all mere "students" of history. At the time I published Alias Soapy Smith (2009) there was a limited amount of time and resources at my disposal. I now have more time and the resources are more accessible, thus, I am coming across new information. Comments and questions are always welcome. "Upon the world he made his mark, and from him we learn how not to be one." "The charities of Soapy Smith do not lessen his crimes, but neither do his crimes lessen his charities." Click the blue box below that reads, "Join this site" and follow the directions. OR click HERE to see easy to follow instructions on how to become a "follower." It's free and there's no spam. Follow this blog. Click the blue box! What is Friends of Bad Man Soapy Smith? Friends of Bad Man Soapy Smith is for the more interested fans and family. Membership is free and you receive the newsletter with the most up-to-date information, along with reminders of important dates and events. No salesman will visit your door, or your computer. 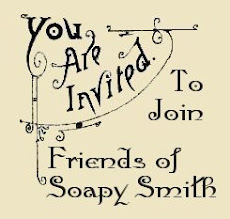 Join Friends of Bad Man Soapy Smith here! *J. Thompson (join 11/11/16): "Resident of Creede, CO."
*Jim Ayres (join 11/11/16): "We love creede and it's history. Have close friends living there that we visit often." *Cam Cogsdill (join 09/12/16): "To learn more information. I own one of Soapy's guns and original gamblers boxes." *Howard Cook (join 01/25/16): "I saw Soapy on AHC and was fascinated by his dual personality both generous and grifter." 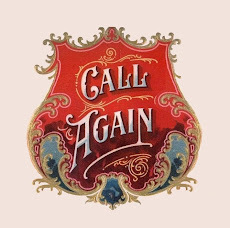 *CarolAnn Mckinney (join 01/23/16): "I love the old west." *Barbara Van Meter (join 01/14/16): "I grew up hearimg stories about Soapy and always have been interested in his life." *Scrubby Gallagher (join 01/02/16): "From what I've read; he reminds me or (might) be my father." *David Smith (join 12/15/15): "Historical reenactments of the life of soapy Smith- perhaps a soapy Smith theater." 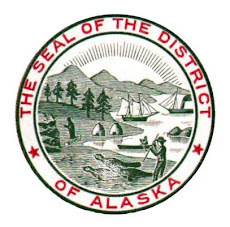 *Travis Martin (join 09/15/15): "I became fascinated by him while reading an autobiography by a distant family member of mine, who arrived in Skagway shortly after Soapy was killed. I read his Wiki article and I want to know more! Specifically about his motives." may as well make it dance." Please note: Permission in writing must be obtained to use photographs or text from this site. Thank you.